These pictures caught my eye the other day in various news outlets. This 1953 Bentley R-Type Continental Fastback by H.J. Mulliner is an undisputed icon of British motoring and one of the all-time great Bentley models. 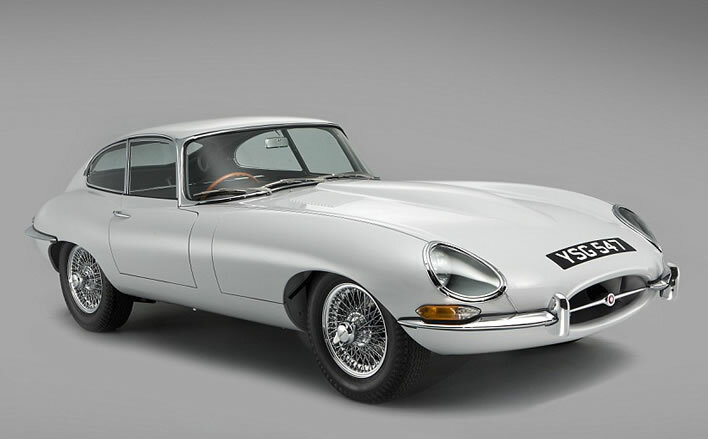 Built in extremely limited numbers, these high-performance grand touring cars attracted an elite clientele that included royalty, celebrities, and captains of industry. 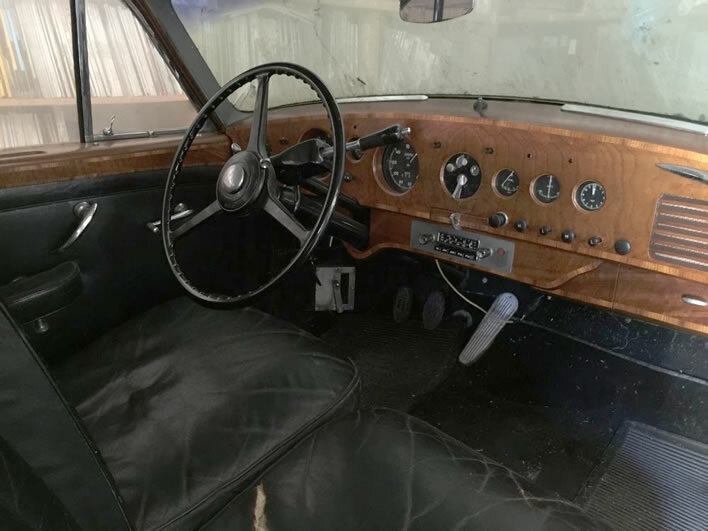 This car, BC10LB, is certainly no exception, as Ian Fleming, creator of the James Bond series, ordered this Bentley for his friend and collaborator Ivar Bryce. Bryce, a fascinating figure in his own right, worked for the British Security Coordination during World War II and was the inspiration for Flemings[sic] character Felix Leiter. 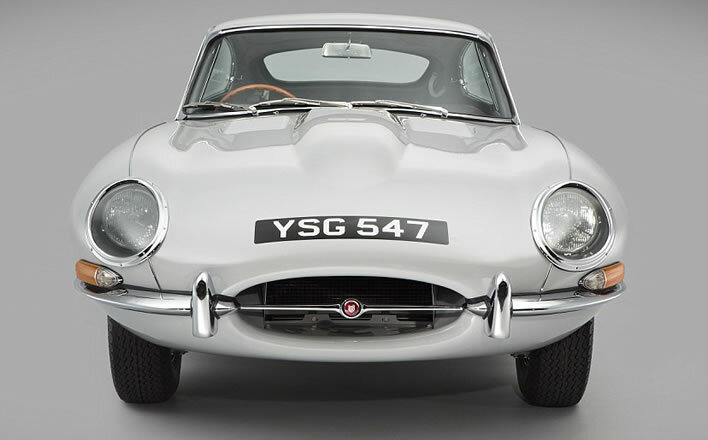 Originally finished in Deep Grey and specified as a left-hand drive, manual gearbox car with fender spats and lightweight seats, Bryces[sic] R-Type Continental was equipped with bespoke features such as fitted luggage and a racehorse mascot. 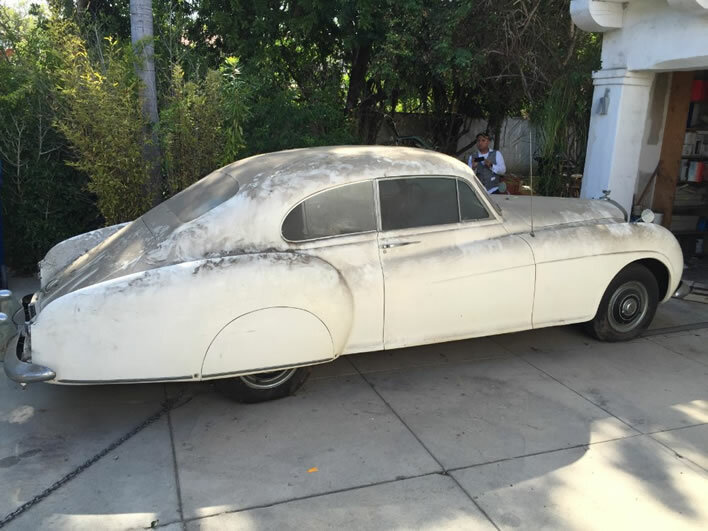 Recently discovered in a Hollywood, California garage, where it had been hidden away for over three decades, this unrestored R-Type Continental is the most exciting and important post-war Bentley to come to market in a generation. It is, we are also told 'Desirably Equipped with Left-Hand Drive, Manual Gearbox, and Lightweight Seats' and the asking price is – whisper it softly – $1,495,000. I suppose the outside is fine if you want people to stare at you, but the following two pictures stopped me dead in my tracks. I don't want to write about the painful memories from those days but these pictures brought them all flooding back. I don't want to think about the amount of a bright, youthful life that I lost trying to keep the scintillating products of the British motor industry in the 1950s, 60s and 70s on the road – or even just trying to get the rusting bastards to start. Flat battery? Flooded engine? There was a pedal called the throttle, one called the brake (should really have been spelled 'break') that frequently had no discernable effect, one called the clutch (which just squealed in protest when called upon to clutch) and a knob called the choke. Throttle, clutch, choke: all these violent and combative names were quite appropriate in the context of the British motor vehicles of my youth. 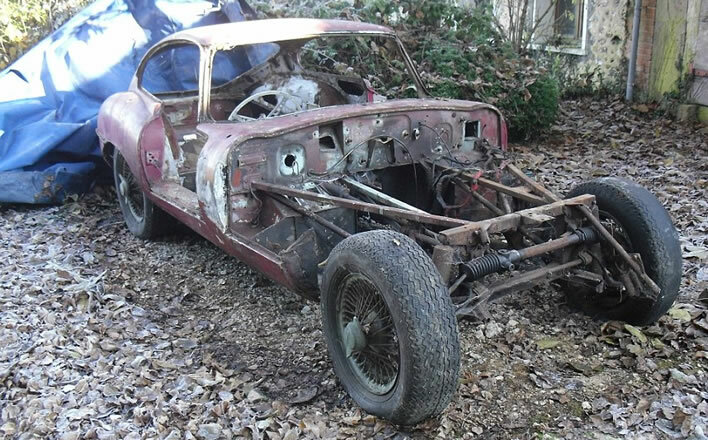 I remember particularly a Sunbeam Alpine, which struggled to get up a small hill, never mind an alp. The long, pointy switches on the dashboard were just waiting for your skull in a crash. There was also a strip of walnut, just in case your head missed the switches. In every vehicle I ever owned in those awful decades seats made little attempt to support your body. Heaters required 30 minutes of motoring before deserving the name and were quite pathetic when the vehicle was travelling at less than 50 mph. Air conditioning was called a quarter-light (a.k.a. the smoker's friend). There were none of those nice little grilles that we have today that blow cool air over you. 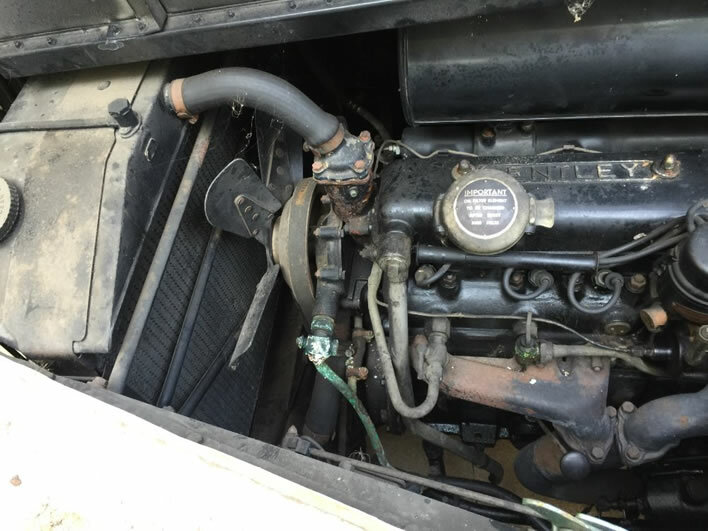 Every year the forgiving ground received much engine oil, gearbox oil, differential oil and brake fluid from my vehicles, washed down with rusty cooling water. Gaskets leaked and blew, tappets began clattering again two hours after being adjusted. A set of feeler gauges was my constant companion. Distributors stopped distributing and sparking plugs - well, anything could happen to them. Let us not talk about exhausts and silencers, those stations of the cross, particularly the bandage that you could wrap around them to repair leaks. It never – never –	worked. Nor did the gunk you could pour into the radiator to repair leaks and which just ran straight out over your shoes. Let's face it: in comparison with even modest products of modern vehicle manufacture everything about the top-of-the-range Bentley of 1953 just seems laughably primitive, so dramatic are the finish and specification deficits compared with a modern car. Do I really need to list them? Just look at the under-bonnet picture of the million dollar Bentley then look under the bonnet of your car. Look at the photograph of the interior with that fine piece of walnut and then look in your car. For the money being asked for this vehicle I could buy my car new forty times over. Who on Earth would want this thing? Which brings me to my point, you will be glad to hear. Technological progress is so steady and so great that we have to ask ourselves whether technological objects can ever really appreciate in value. Paintings, furniture, jewellery: the rising prices of those I can understand. However, most old buildings, which are really just technological structures, I – barbarian – would simply flatten and rebuild. If someone wants to spend more than a million dollars on decrepit technology then that is their choice. 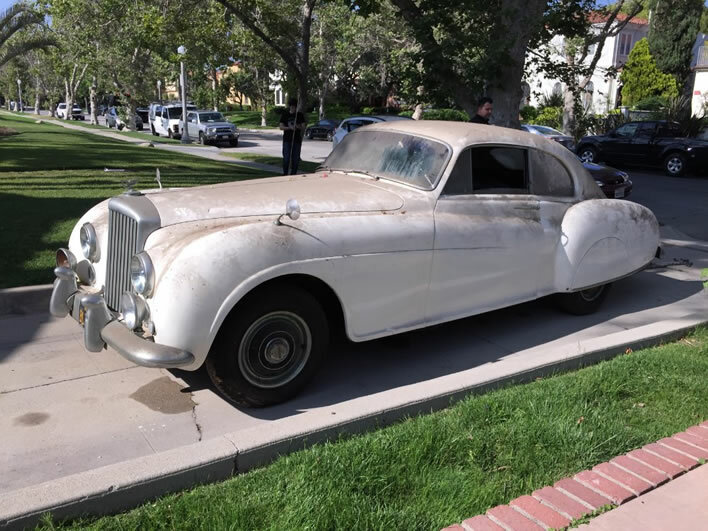 But by the time the owner has spent another half-million rebuilding this Bentley can he or she really say, hand on heart, that any part of this vehicle has anything any more to do with Fleming or his friend Bryce, or his characters Bond or Leiter? And if not, then why own it? 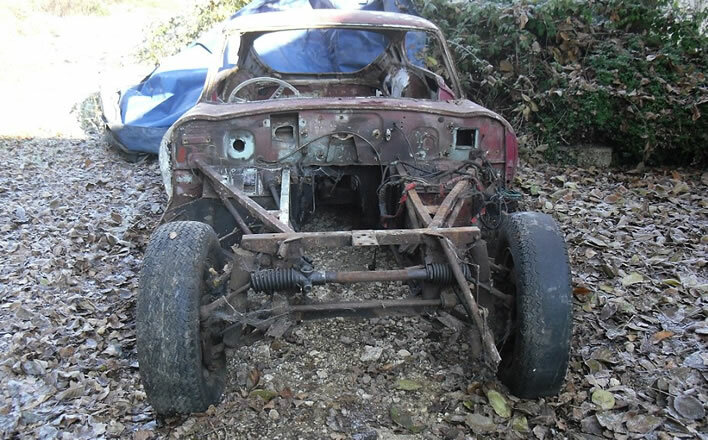 that French rust is uniquely powerful in its destructive capacity.